The Cedarapids® CRC380X cone plant is built for portability, especially for applications involving hard abrasive materials. 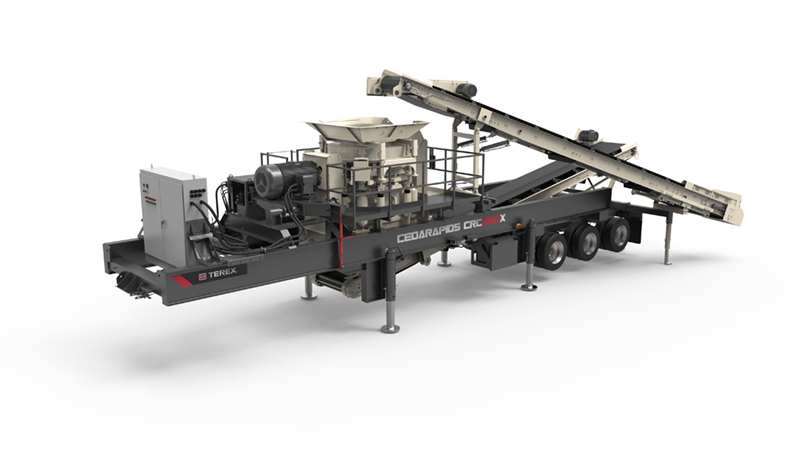 This open circuit plant can be tied in with any portable crushing operation. 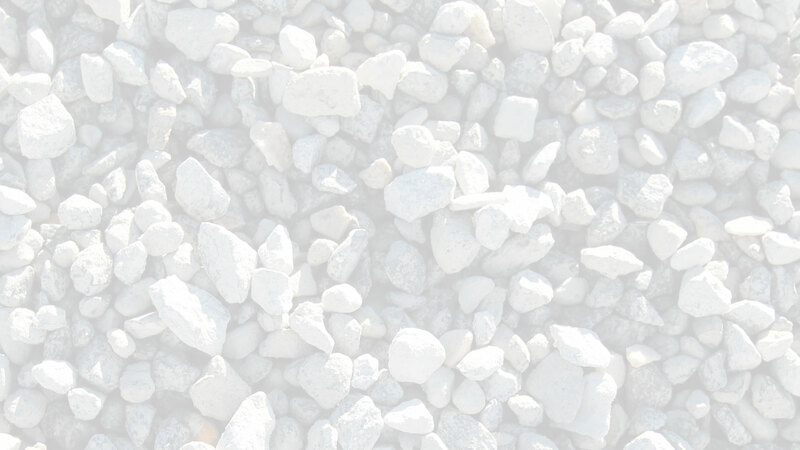 They are commonly set up in secondary, tertiary, and quaternary crushing positions. The CRC380X is an all electric plant which can easily be tied into new or existing systems. 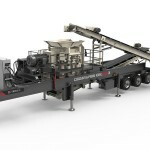 CRC380X plants are available with a variety of options including feed conveyors and extra length undercrusher conveyors.